SYNC 2018—year 9—launches April 26th and ends July 25th! 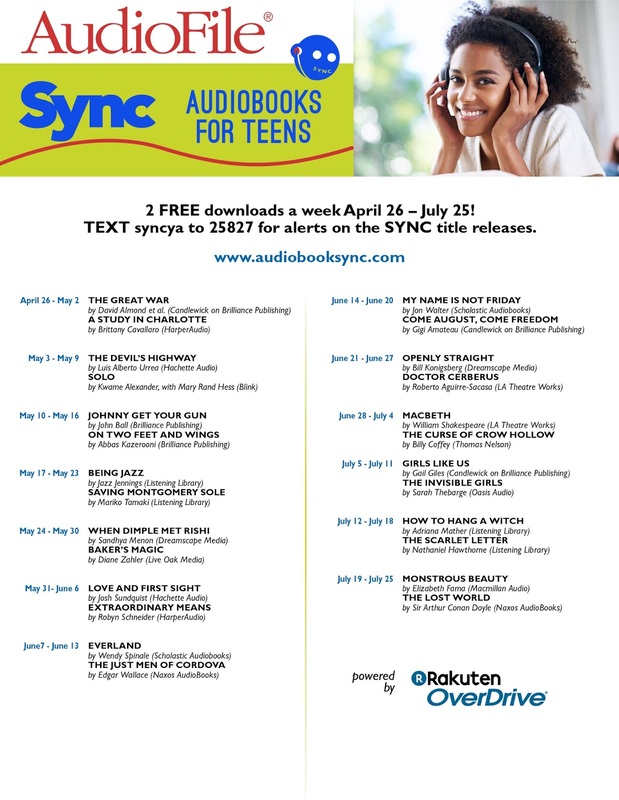 They will be giving away 26 titles—two paired audiobook downloads a week. This year's authors include Kwame Alexander, Jazz Jennings, and Roberto Aguirre-Sacasa. 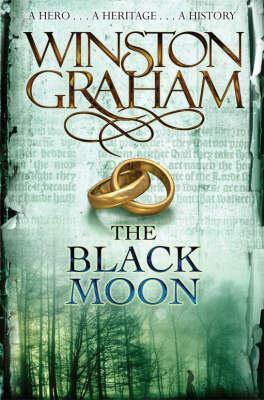 These audiobooks are FREE to download. All you need to do is go to https://audiobooksync.com and sign up. Easy. Peasy. Lemon Squeazy! If you haven't tried audiobooks before, now is the time!